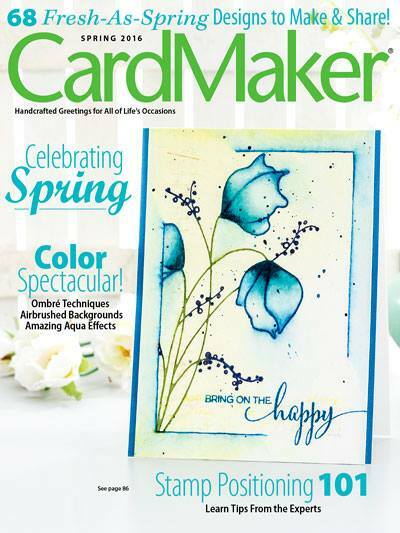 Howdy my scrappy friends.....I am up today at the Die-Versions blog with their new April release. 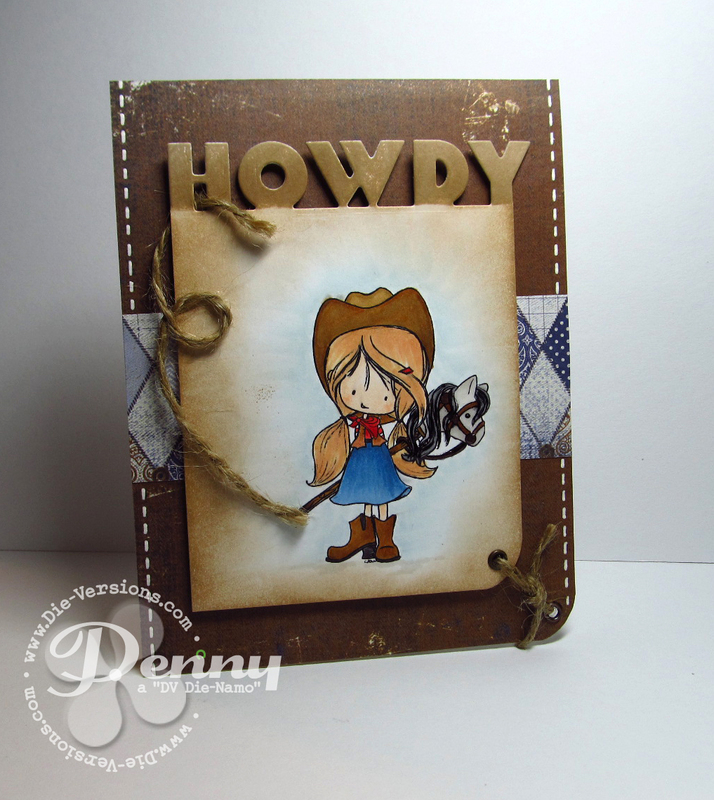 How cute is this edge "Howdy" die????? Ain't she sweet?!? This cute little lady is a digi stamp from TiddlyInks. Colored with Copic markers and inked the edges. Sentiment is a new die cut from Die-Versions April release. Card base is Patterned paper, a couple of eyelets, jute and you have her riding off into the sunset on her stick pony. You are going to love the whole April release of new dies as the theme is "Country"...I can't wait to post the other new dies I was able to play with....(don't tell anyone, but I was REALLY excited to get the Howdy die, because I can use it with so many other sentiments). You might as well just keep this die on your craft table as you will be using it all the time. How cute would a sentiment just below the die cut be....friend, mom, dad, birthday boy/girl, girlfriend/boyfriend, partner, and on and on. Make sure you hop on over to the Die-Versions store to see the whole release. Thank ya kindly for stampin' by today. Adorable!! Love all the elements and the jute you've weaved in and out is the perfect addition.